The Ten-Twenty brings insights into international relations through interviews with researchers and experts in the field. 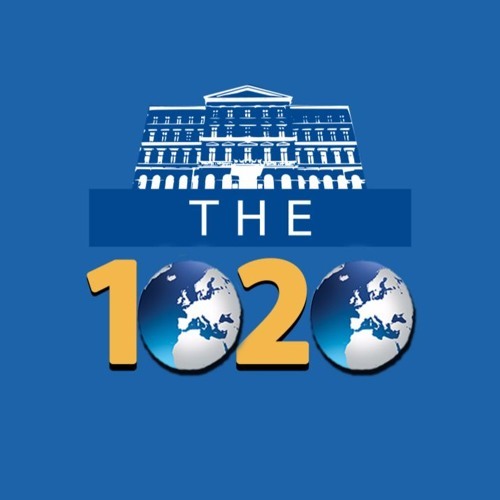 The Ten-Twenty is created and produced by the International Relations Department at Webster Vienna Private University. The music used in The Ten-Twenty is Lee Rosevere's "Let's Start at the Beginning," which can be found at http://happypuppyrecords.ca.